Arrgghhh! There is no way out! No cure. No medicine. We bought the farm and the cheap energy fantasy, too. Do YOUR OWN Reading,Research and Investigations…..
Cick on the headlines to go directly to the complete article on the Veterans Today site. Tell your friends and neighbors, too, as if lives depend on it. 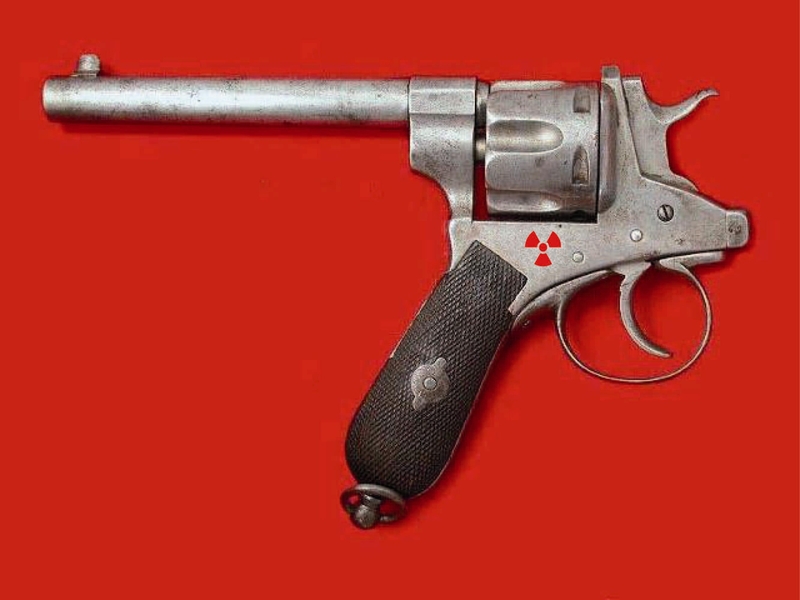 ← Lucy Occupy Said: #Fukushima #Nuker Alert! There’s light at the end of the tunnel. Looks like that NGT #311!